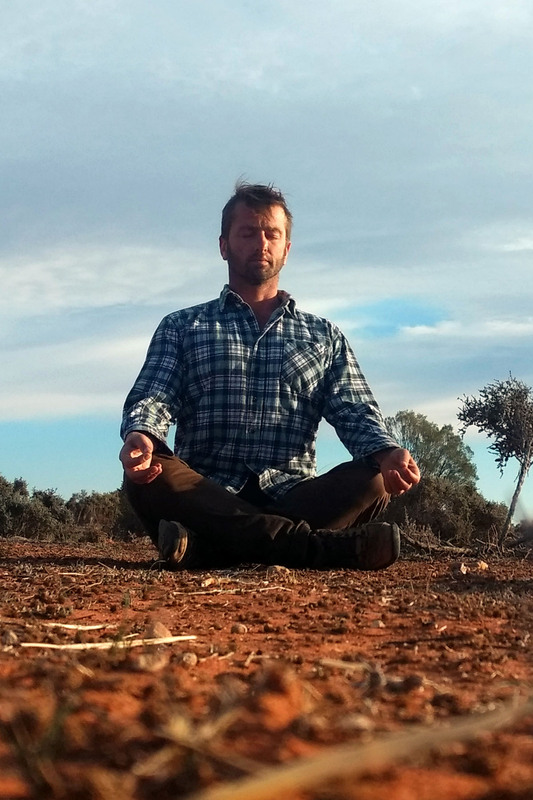 Josh enjoys a pragmatic approach, reconciling yoga and esoteric meditation with the everyday lives of students. Josh spreads his passion through light and sensitivity. Josh has studied with various Western scholars and teachers, as well as some strange people in Indian ashrams. Craig Procter began his journey 30 years ago. His studies have led him to various teachers around Australia and India including KPJ and Sharath, Shandor Remete and Simon Borg Oliver. In 1994 Craig began studying Vedic Astrology – Jyotish. This is a wonderful opportunity to learn and share with a true master. 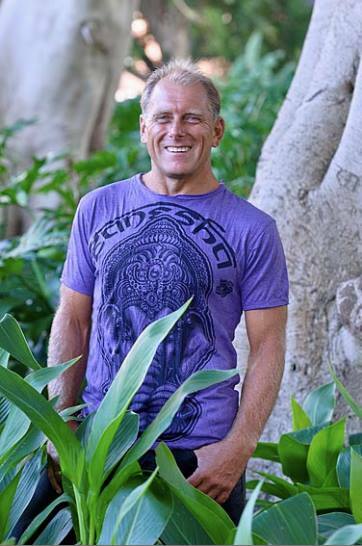 Rich is passionate about others discovering the joy and healing powers of yoga, and inspiring people to bring their yoga practice off the mat and into everyday life. 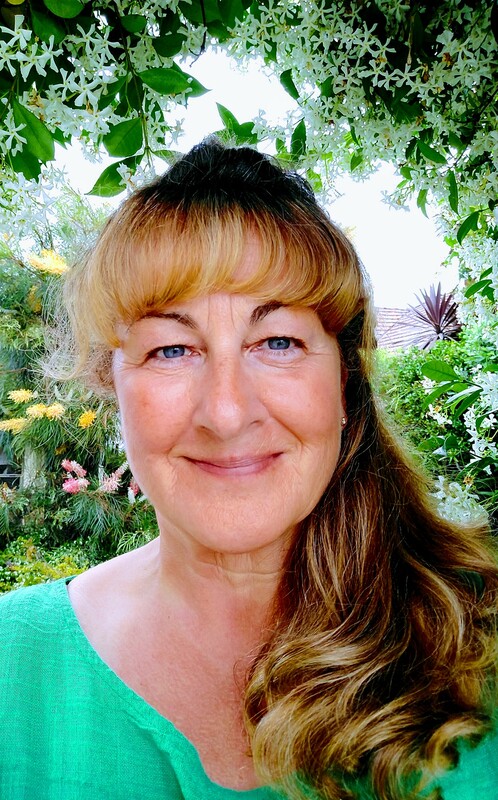 Janice has been a Holistic Remedial therapist for 23 years achieving various certificates and Diplomas covering many modalities; Reiki 1 & 2 certificates, Relaxation and Remedial Massage Diploma, Reflexology Diploma, Cranio Sacral Certificate 1 & 2. Trigger point, Aromatherapy, Hot Stone, Lomi Lomi, Indian head massage, Baby and pregnancy massage. 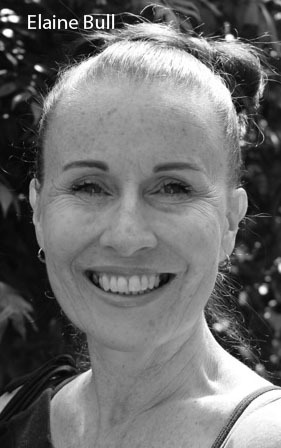 Janice’s passion and focus is on the energy aspect of treatments, working with the subtle body, watching how the body unwinds and softens when supported in the correct way. Ingrid Beavis has been practicing various forms of meditation, yoga and complementary healing since 2012. Her qualifications include Reiki 1, 2 and 3, Extra Ocular Vision, Lomi Lomi massage, Meditation and Mindful Art. She is passionate about using her skills and experience to facilitate creativity in people to discover their paths to deep healing. 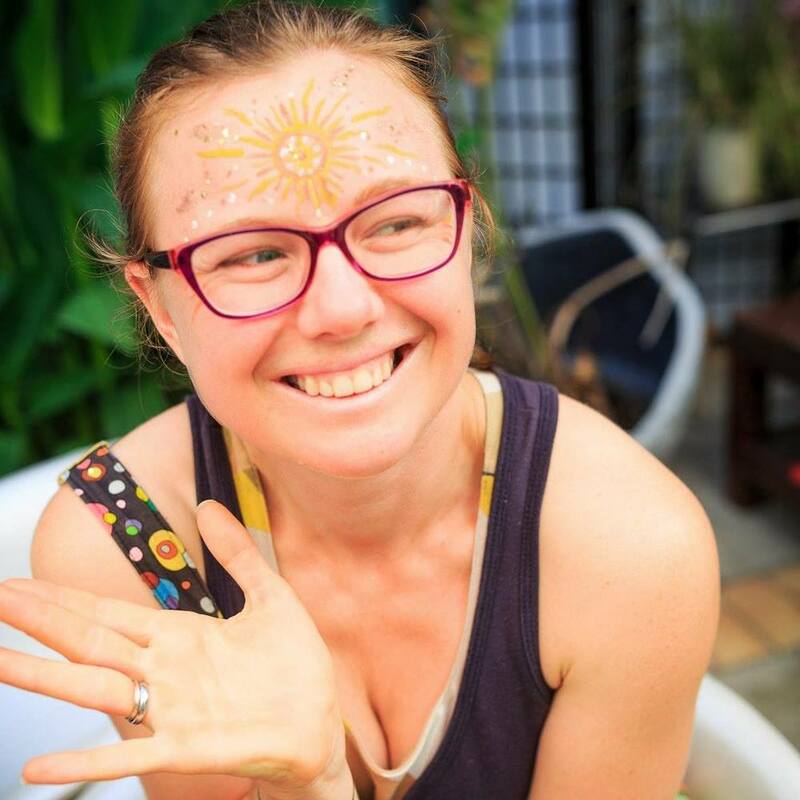 Michelle studied with The Minded Institute and is a qualified Yoga Therapist and Yoga Teacher. Michelle enjoys weaving yoga therapy into her classes to create healing benefits for the mind as well as the body. Using the Ashtanga method as a base, and then combining a fusion of yoga asana, mindfulness, neuroscience, breathwork, relaxation and meditation she offers a holistic and therapeutic practice. Conor is a mum, a teacher, and a lover of yoga. 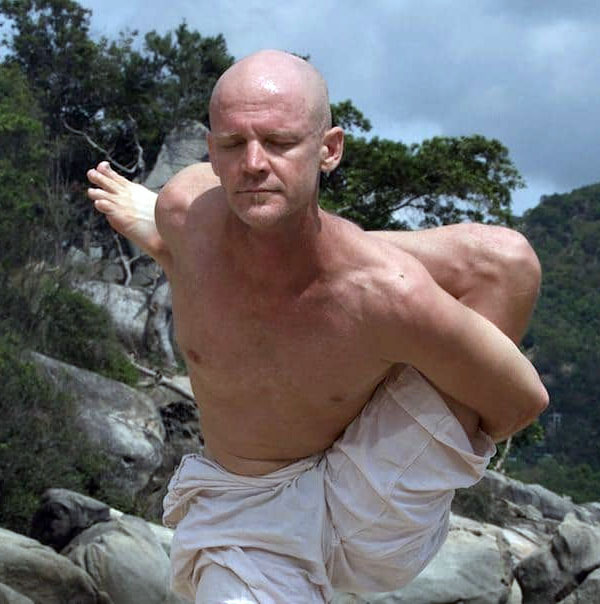 Sharing Ashtanga with others combines these aspects of my life in a natural next step in my own practice. 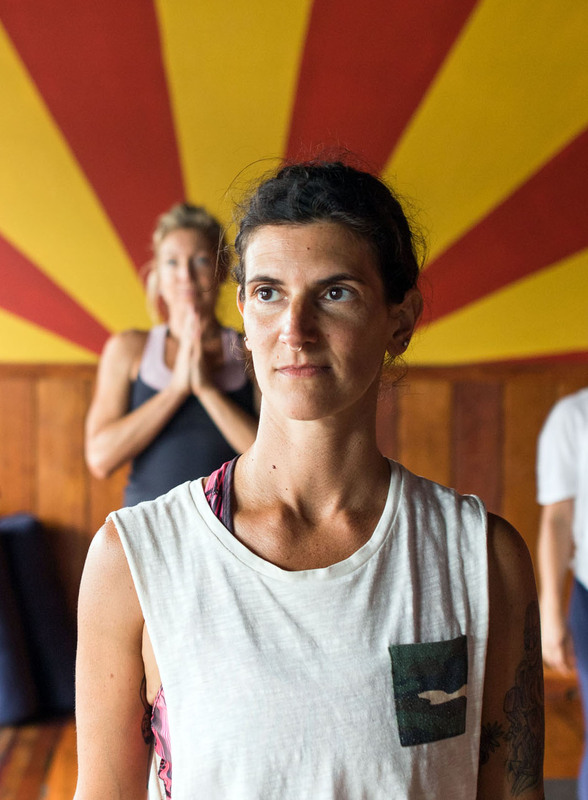 Her goals are to guide, to support, and to inspire people to embrace all yoga has to offer over the long term. I believe that through regular yoga practice we come to understand the nature of the mind and begin to witness the ways in which stress and a busy lifestyle can impact on our physical and mental well being. 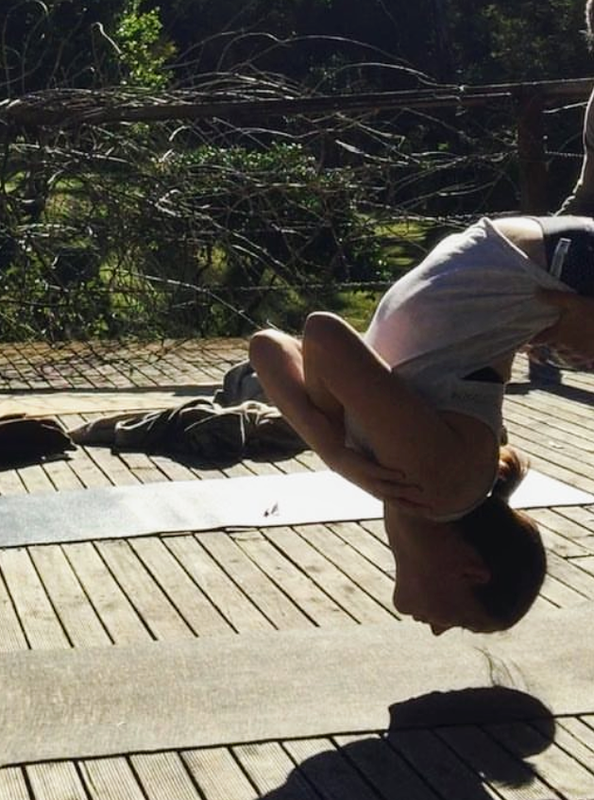 Sara practised Vinyasa flow before finding Ashtanga. She enjoys the challenging and meditative nature of this practice and loves helping others gain the benefits of this beautiful practice. 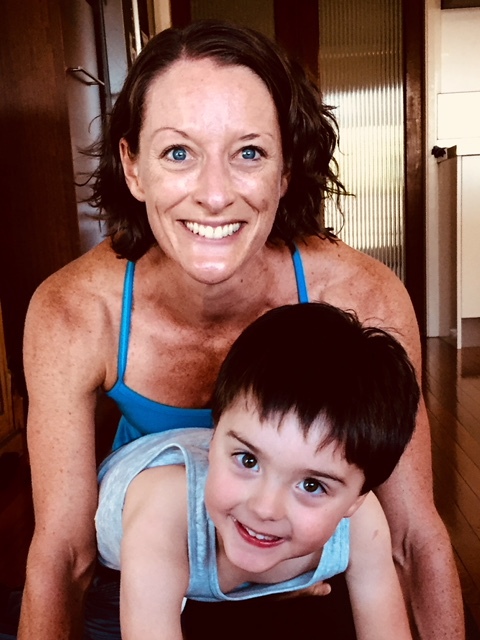 After her first taste with the Ashtanga method from the source, at the Ashtanga Yoga Institute in Mysore and other esteemed teachers, she has now found her home in Newcastle. Bess loves reading the stories of a body, because every body has a different story to tell. She is a Physiotherapist, with a background in Pilates method and Yoga. 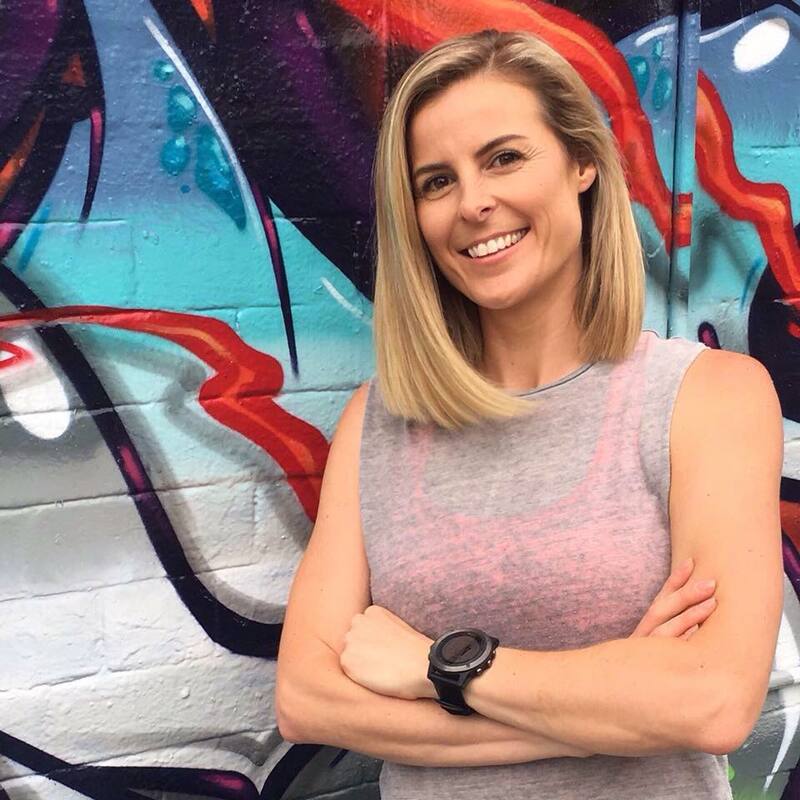 Her passion and curiosity for understanding how and why the body moves has lead her to blend Eastern and Western medical science in her teaching.